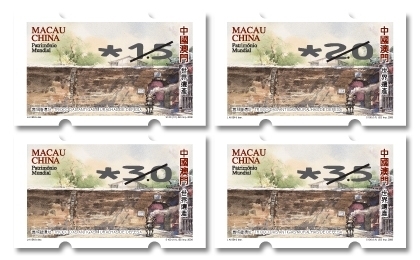 Macao Post will issue the second series of definitive stamps and label stamp after the establishment of the Macao Special Administrative Region, on 31st July, 2008, with the theme of “World Heritage”. 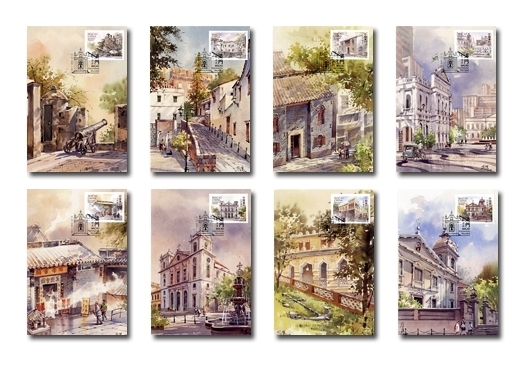 The context of historic monuments of “The Historic Centre of Macao” selected on the eight definitive stamps are “Mount Fortress”, “Lilau Square”, “Lou Kau Mansion”, “Senado Square”, “Sam Kai Vui Kun”, “The Cathedral”, “Moorish Barracks” and “St. 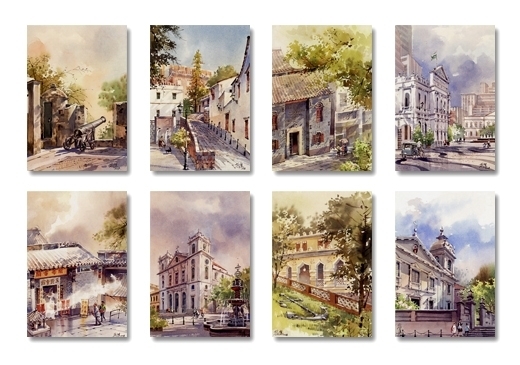 Anthony’s Church”; the design of label stamp is “Section of the Old City Walls”. 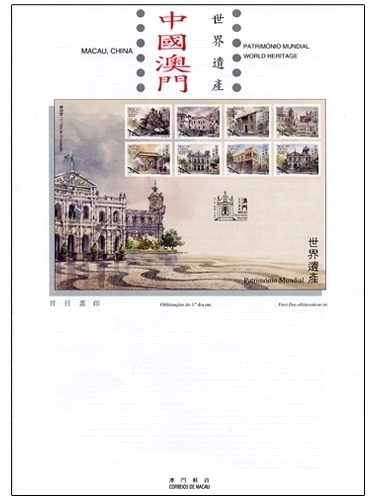 The stamp designer for this issue is Mr. Lai Ieng, and the text for the information brochure is written by the Cultural Affairs Bureau of the Macao Special Administrative Region Government. 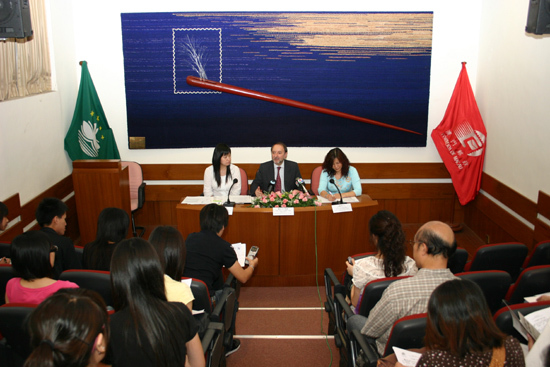 This is the sixth issue in 2008. 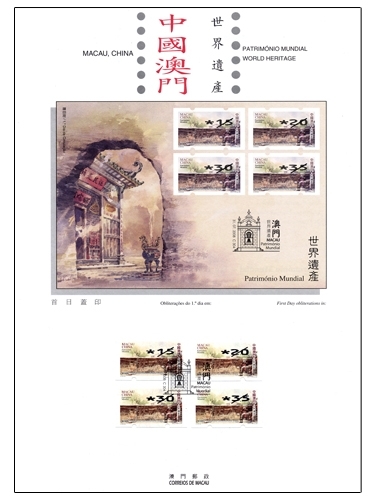 The issued stamps are as “Lunar Year of the Rat” on 23/01/2008; “I Ching, Pa Kua VI” on 01/03/2008; “Beijing 2008 Olympic Torch Relay” on 03/05/2008; “Legends and Myths VIII” on 02/06/2008 and “Local Delights” on 04/07/2008. 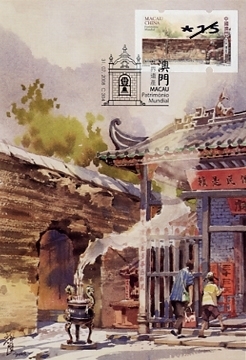 Macao Post will participate the Exhibition “Olympic Expo Beijing 2008”, located at Beijing, China, during 8th to 18th August 2008. 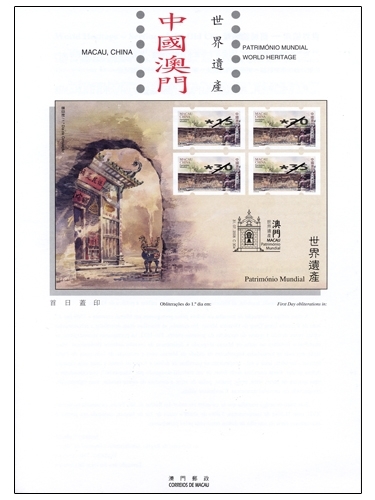 To commemorate this Exhibition, Macao Post produces the commemorative envelopes and provides the commemorative postmark cancellation service for the “Olympic Expo Beijing 2008” on site of the exhibition. 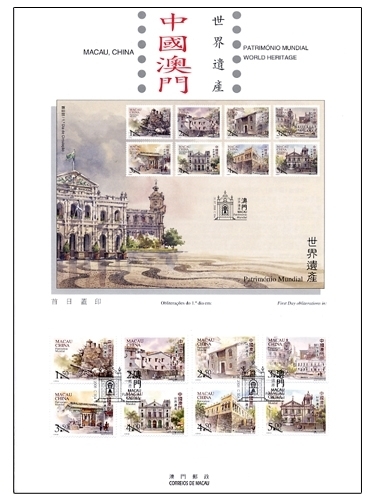 Be convenience to the philatelist, the commemorative envelope with stamp priced at MOP3.50 will also be available for sale at the Philately Shop of Macao Post Headquarters staring from 8th August. 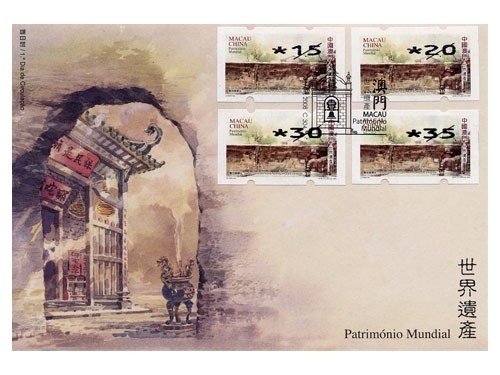 * No commemorative postmark cancellation service provided in Macau. For the installation of the new label stamps, the service of the relevant machines will be temporarily suspended from 3:00p.m. on 30 July 2008 and the service will be resumed at 9:00a.m. 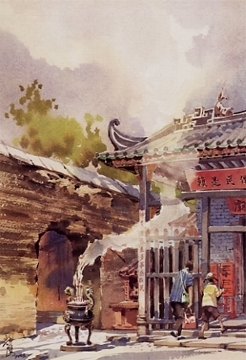 in the next day. Sorry for any inconvenience this may cause. 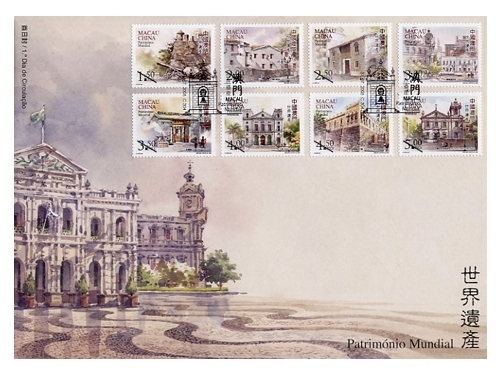 The first day registered mail service for the above philatelic products will be available at the Macao Post Headquarters, from 9:00a.m. 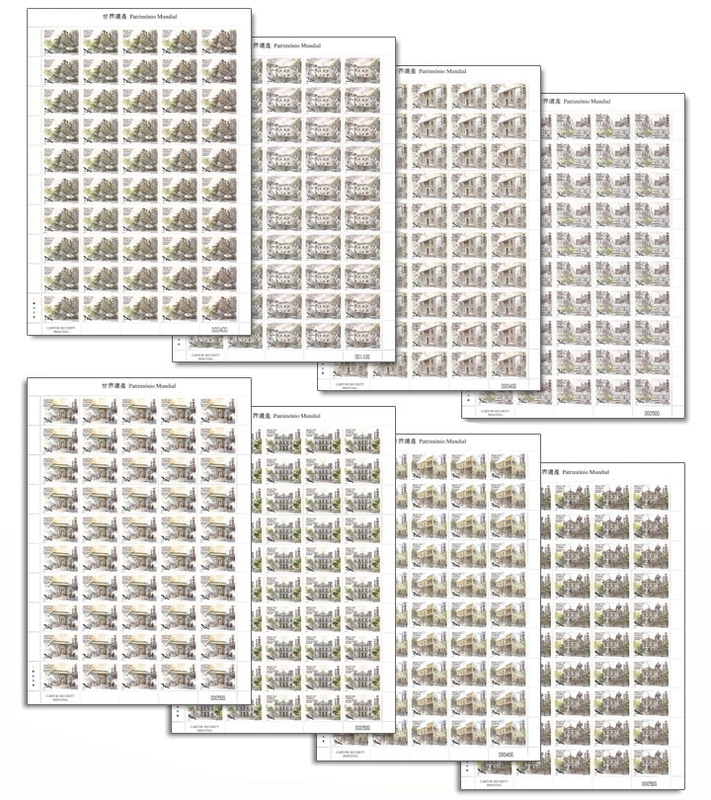 to 5:30p.m., the Maritime Ferry Terminal Post Office and the Airport Post Office, from 10:00a.m. to 7:00p.m., and the Communications Museum, from 9:30a.m. to 5:30p.m.